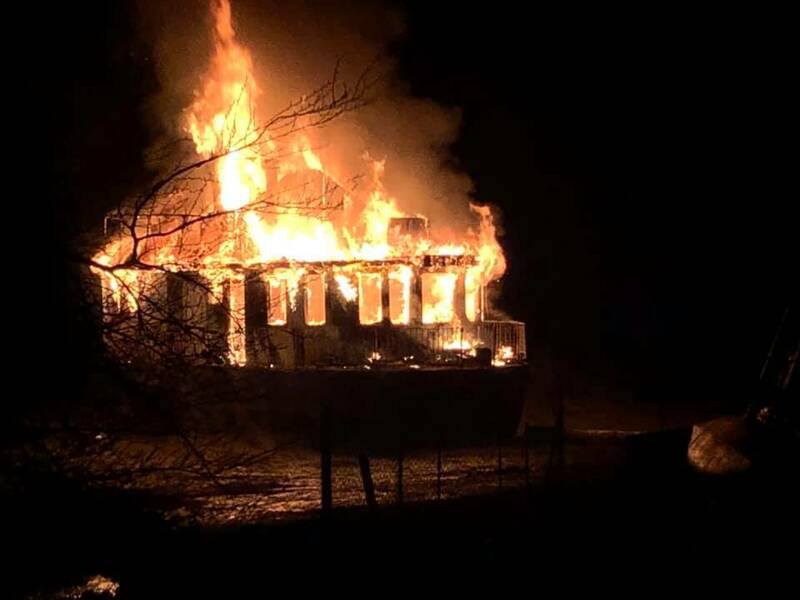 Trouble tonight in Ganges Harbour. 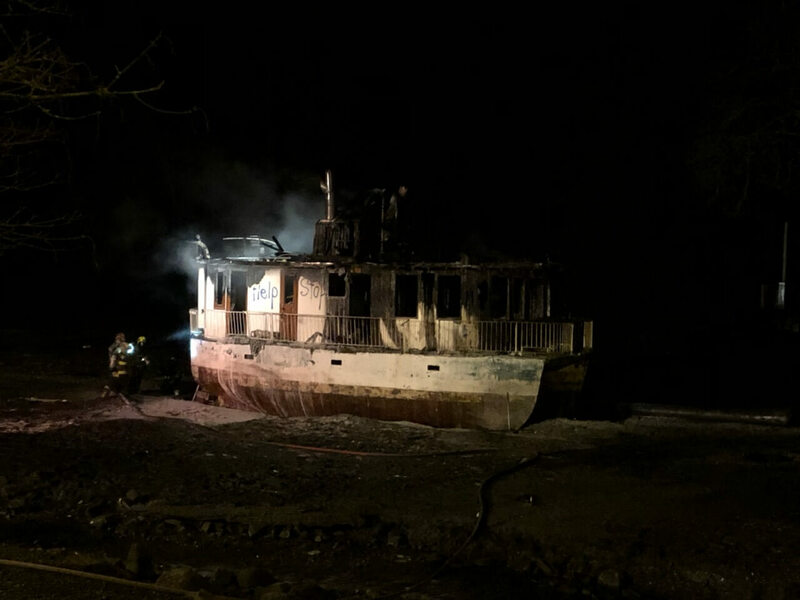 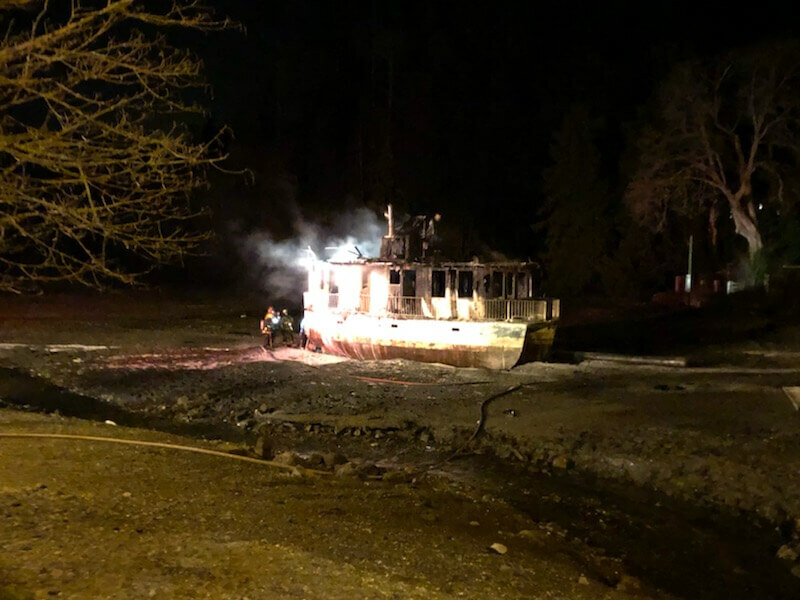 The large boat ‘Castle Finn’ that has been stuck on the foreshore in front of Beachside in Ganges Harbour has burned down tonight. 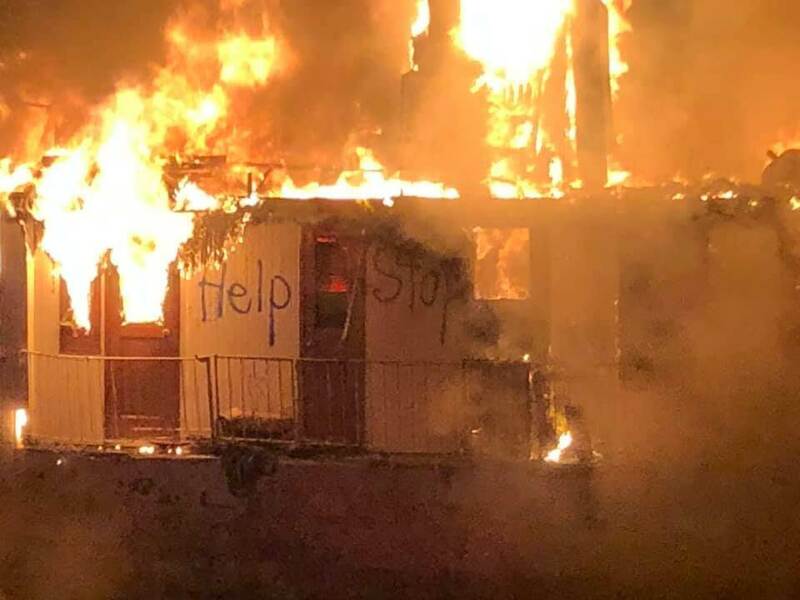 No word on the source of the fire. 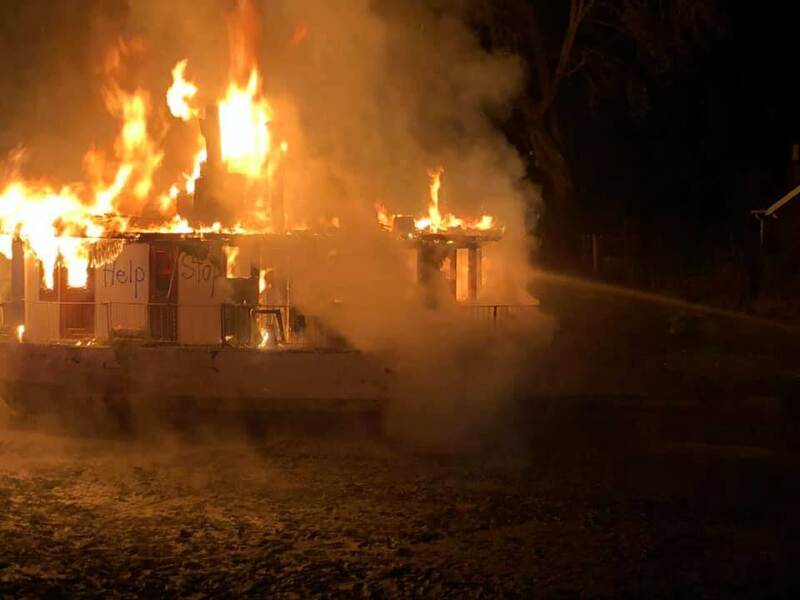 No injuries reported.